OPTION A: Hiking trail to zoom in and enjoy the nature of this spectacular scenery, which it is the third highest volcanic structure of the planet and at the foot of the highest peak of Spain. POINT AND TIME OF MEETING: The Laguna, Come to the Square 8:00 h. For other locations contact us. PRICE: 38€ (children < 12 years old 25% dto). 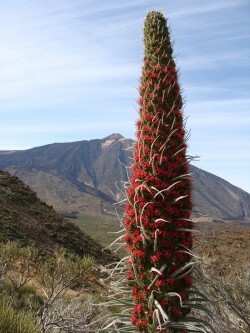 Includes: transport, guide, insurance, tour and trekking in the National Park. RECOMMENDATIONS: Proper footwear, ropa shelter, solar cream, cap, water, picnic. OPTION B: Do you want to climb the highest peak of Spain? You can come with us and we will organize. 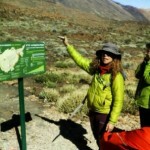 If you are in the metropolitan area of ​​Tenerife or close we take you to the Teide National Park, to take the cable car up to 3550 m where the Telesforo Bravo trail that climbs to the beginning 3718 m. From there you will experience a unique feeling and enjoy stunning views over the island of Tenerife and other islands of the Canary Islands. POINT AND TIME OF MEETING: The Laguna, Come to the Square 7:45 h. For other locations contact us. 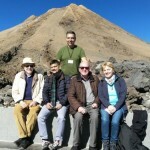 Includes: transport, Guide, processing of permission to access the Pico del Teide and insurance. * Cable car prices: Adults 27 €, children 13,50 €. OPTION C: Do you and your vehicle to climb Las Canadas? In this case you will also organize, I hope in the cable car ticket office you upload Us. 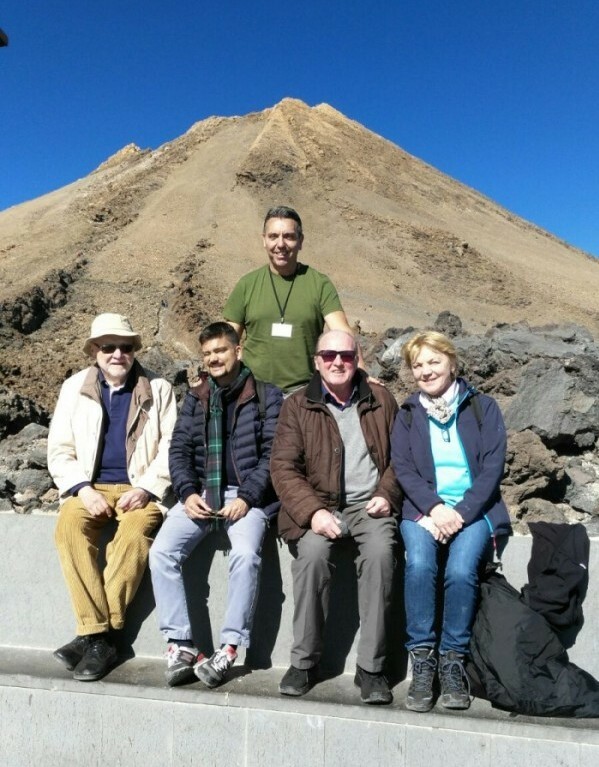 Includes: Guide, processing of permission to access the Pico del Teide and insurance.